Astro Products, Inc. provides cleaning solutions to the Food Processing Industry, since 1973. From whole plant sanitation systems to customized solutions for particularly tough problems, we can help. Our cleaning specialists provide personalized service to select the right chemicals and application methods for your particular needs. 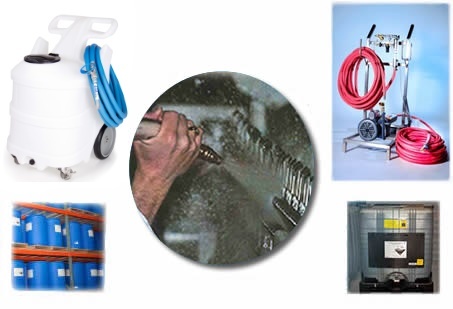 We look forward to working with you in providing the best sanitation chemical and equipment solutions. Cleaning solutions for food processors, since 1973. Call us today at 1-800-637-7210 to discuss your cleaning requirements and custom food industry cleaning solutions provided by Astro Products, Inc, or click here to request more information.